Hello Kitty Punk Rockers. Or Not. Sheena from Not a Punk Rocker would be my choice. I used to think maybe Dorothy Parker would be a good choice; however, Sheena has legos so she wins. She takes really excellent pictures and tells really entertaining stories. Did I mention the legos? She might even have Wonder Woman. She has Deadpool so that’s good enough for me. I love it when she dresses Deadpool up in the pig costume. Classic stuff. I hope she doesn’t want to dress me up in a pig costume. 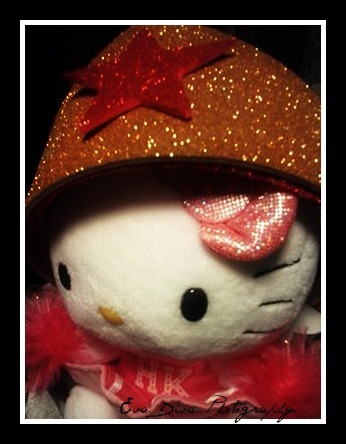 Maybe she’ll settle for dressing me up as Hello Kitty as Wonder Woman. We could both live with that I think. I am only just now seeing this… You ROCK and yes, I have Wonder Woman. 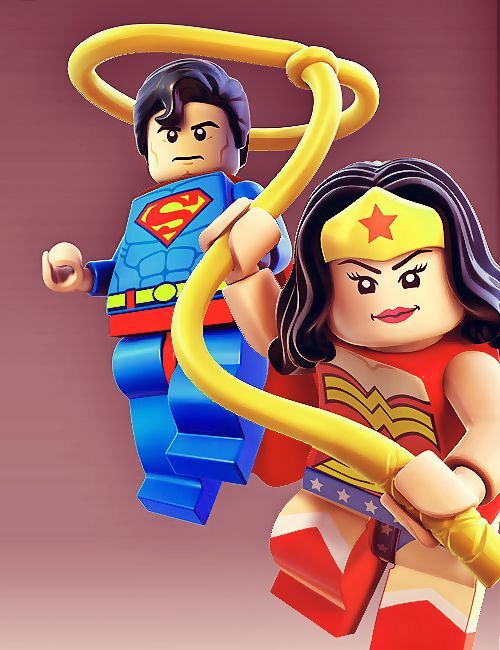 So in my legoey world, you are definitely WW!